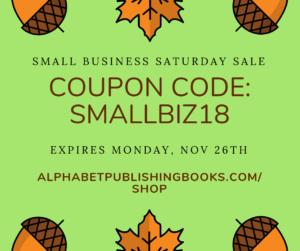 By The Editors 24 November 2018 UncategorizedLeave a Comment on Small Business Saturday Sale! 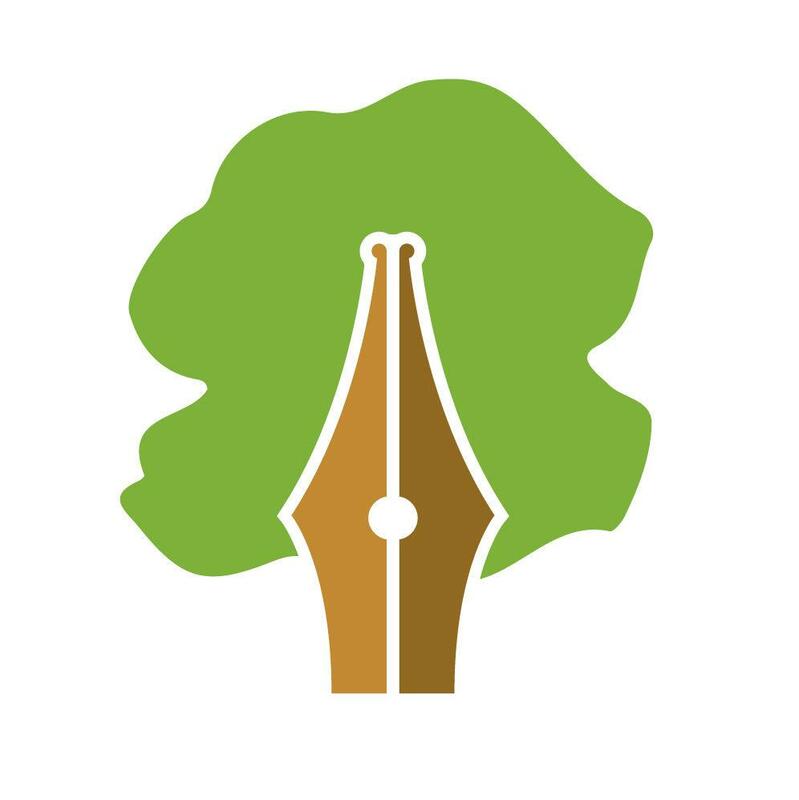 Share a larger percent of the profits with the authors. Produce more innovative and creative materials. Because we don’t aim for a global market, we can publish resources that are a bit more outside the box. Indie doesn’t mean, “rejected by the big publishers” any more. Indie materials are used worldwide and have won prestigious awards. We put your money back into the business, creating even better resources for you. You can talk to the CEO of the company and give feedback any time you want! We might be your neighbors. We’re in small towns in Oregon, Connecticut, Vermont, and beyond. Indie publishers are global.